Whether you vape it, smoke it, eat it, or swallow it – your cannabis just got a whole lot more effective. 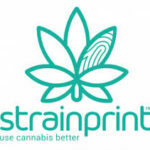 Then there was cannabis, and now, there is Strainprint. Here’s the kicker – Stephanie was never a fan of smoking marijuana. You read that right – the mind behind the first strain identification and dosage tracking app didn’t like getting high. Around the time Stephanie was seeking medical cannabis treatments, vaping was the “thing”, and thankfully, it was a great way to reintroduce herself to marijuana use. Now that she found her preferred method of intake, the next step was to find the best strain, a task that proved very difficult. Not educated in the taboo (at the time) topic themselves, medical professionals offered no guidance. But thankfully, Stephanie is a problem solver. As she continued doing this, she would simultaneously scavenge the internet desperate for something to keep track of this information for her. There was nothing. So, she asked her husband to create a “fancy Excel sheet” and $200 later, a developer created an amateur version of what would soon become Strainprint. At the time, Stephanie had no clue how influential her fancy Excel sheet would be for the cannabis industry. Now, it’s safe to say she has a better idea. 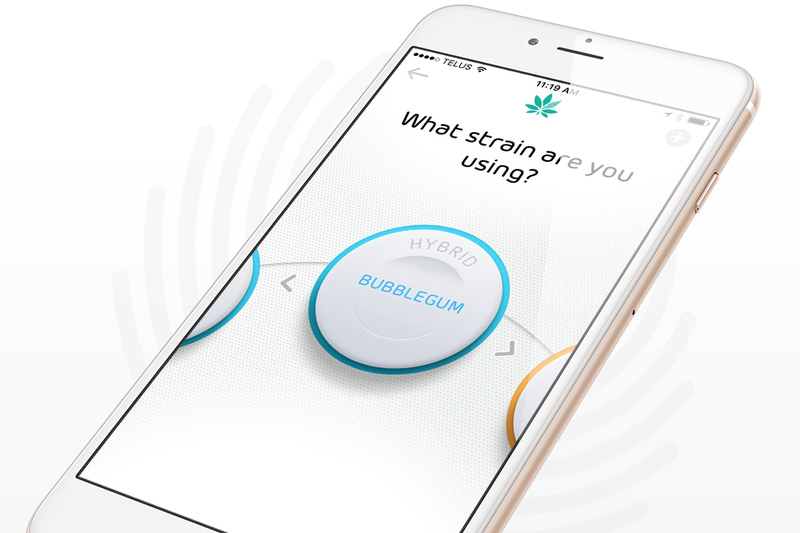 Strainprint is changing the way we experience marijuana. Whether you smoke recreationally or medically, one thing is for sure: we could all stand a chance to mellow out every now and then. To Stephanie, it was more than that – as a sufferer of PTSD, it was her clarity. So what about those of us who smoke weed for fun? Don’t worry, Strainprint was made for you, too. In a nutshell, the app is for anyone who wants to use marijuana more purely. Recreational users have reported reduced usage (hello, saved money!) and more effective marijuana consumption (goodbye, unproductive sloth effect when you were going for the exact opposite) with the app. Just as medical users may use trial and error to find the best strain for their symptoms, recreational users can do the same for their preferred experience. Want to be focused for a certain task? 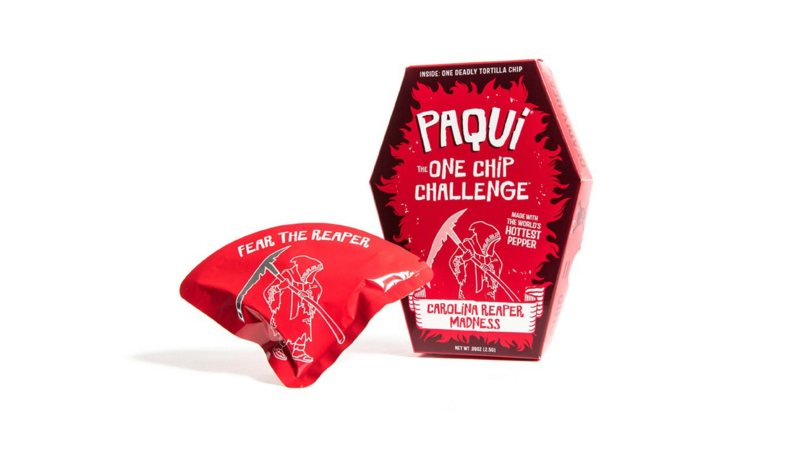 Need to relax after a long day of work? No problem. Consider Strainprint your personal cannabis guru to help you find the perfect type, intake method, and amount. 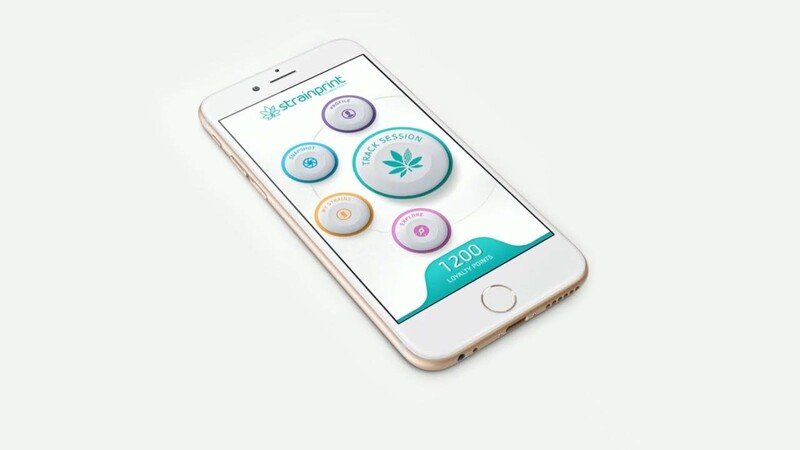 Download Strainprint today and watch your wildest cannabis dreams come true. Caitlin is a NJ based writer who has an infatuation for all things holistic, healthful, and humorous. When she's not writing for Weedbox, you can find her writing a song or interviewing world changers for her feature article and copywriting company, Storyspeak Enterprises.